Congrats to Corey our @livestush @kgnbridalweek giveaway winner. We hope you enjoy your new #Canon printer. ATL strikes gold with Canon! Appliance Traders Limited (ATL) has struck gold, being named the highest certified specialist in the Caribbean by multinational imaging solutions provider, Canon. Senior Marketing Engineering and Communications Manager for Canon Latin America, Wesley Chery made the official announcement on his visit to Jamaica. “Canon Latin America is very pleased to announce that Appliance Traders Limited through our Association of Technical Service Professionals (ATSP) programme has been certified as our top technical team in the Caribbean. 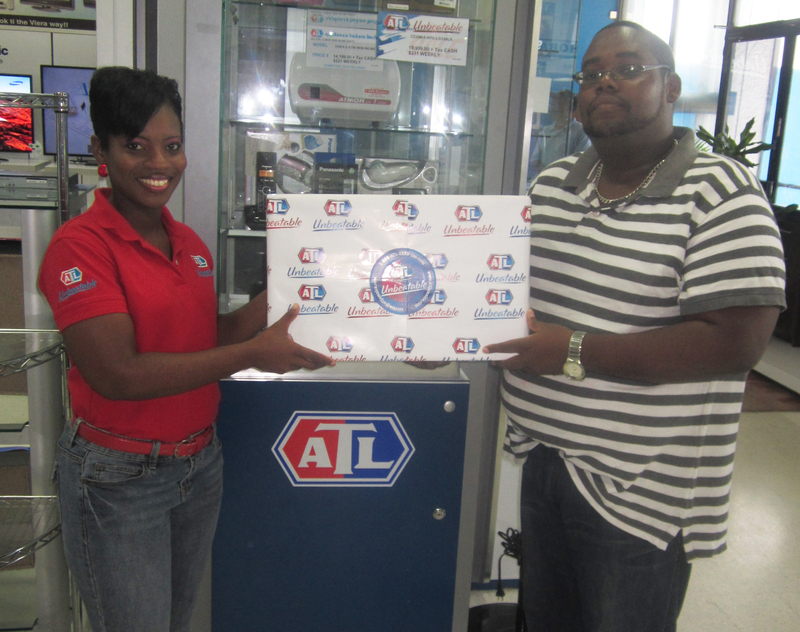 We have a great ongoing partnership with ATL and their achievement speaks volumes on their product knowledge and service skill,” he announced. The manufacturer mark of distinction, the ATSP programme enables authorized service professionals to study firsthand with Canon, undergoing an intense product service syllabus and rigorous examinations to earn a gradated certification ranging from bronze to platinum. Three technicians from ATL scored top marks with Gary Williams achieving gold and Duane Ximines and Dennis Miller scoring bronze passes each. “We are extremely proud of our technicians for having truly seized the mantle with training and development opportunities such as this one. The Canon ATSP programme boasts an impressive platform that not only vouches for the authenticity of our product expertise but also gives young technicians an opportunity to be recognized by major manufacturers such as Canon for their hard work and dedication. 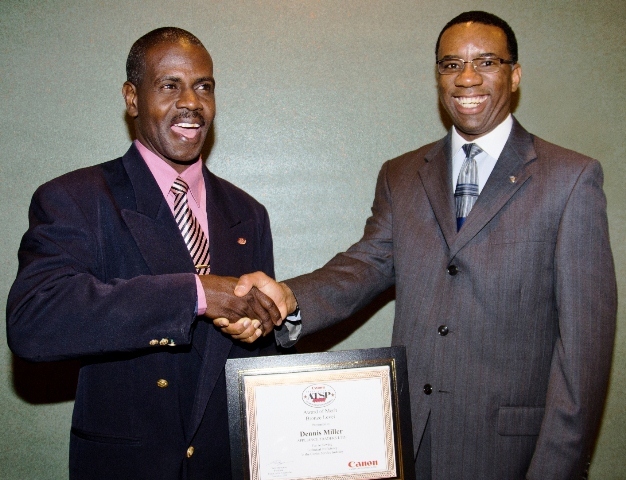 Our team now boasts two gold, one silver and five bronze awardees making us the top service team in the Caribbean” said ATL’s Director of Service, David DeMorrase. The Association of Technical Service Professionals was introduced in 1991. By the end of its first decade, just over 14,000 exams had been delivered with nearly 3,500 achieving passing scores, ATSP transitioned to a certification-based program during 2000 and since that time over 12,000 Certification exams have been taken, with more than 5,000 exams resulting in Certification.